Old clothes? Clutter? No space? A mess? This is the service for you. I work with you to remove the pieces in your closet that can no longer serve you, find items that you’ve completely forgotten about or items that you didn’t think you should be wearing will be reinvented to make current to suit your busy lifestyle. 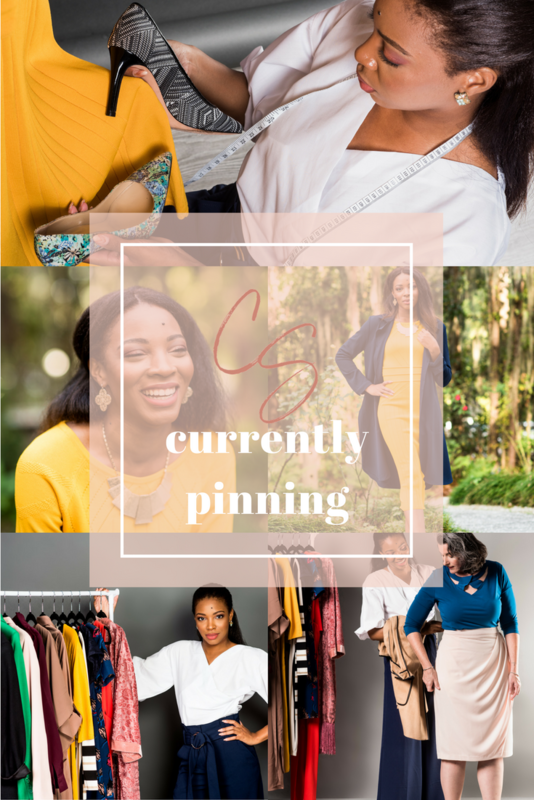 Once you schedule a consultation with Charisse, she will assess your needs based on a few simple questions to gain a sense of how much inventory is in your closet… or visit your closet first hand. All wardrobe items will get evaluated including drawers, shoes and accessories. This provides a framework for what to keep and what to donate, sell or re-purpose. Then, I organize your closet by season and color and help you find new ways to wear pieces you already own. All items including shoes and accessories will be perfectly edited and organized and will provide the ultimate backdrop for getting dressed with ease. This is a life changing moment, I promise! All items that have been discarded from your closet will be separated into donations and/or consignments. Items to be donated will be based on the client’s preferred organization or dropped off for resale.